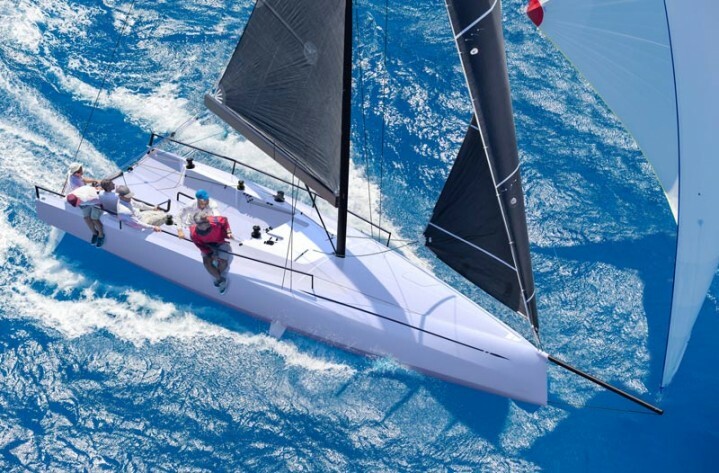 The foil-assisted ClubSwan 36 brings the fun and excitement of dinghy and keelboat racing while offering a direct entry into one of the most desirable clubs in the yachting world. The innovative design boasts a flush deck, open cockpit and retractable bowsprit, a chamfered bow and a transverse sliding C-foil. The carbon rig provides plenty of tuning opportunities while racing this innovative entry-level sports boat. The highly efficient, 20 horsepower equivalent Cruise 10.0 electric drive is clean, quiet and emission-free, powered by state-of-the-art lithium batteries with technology by BMW i. 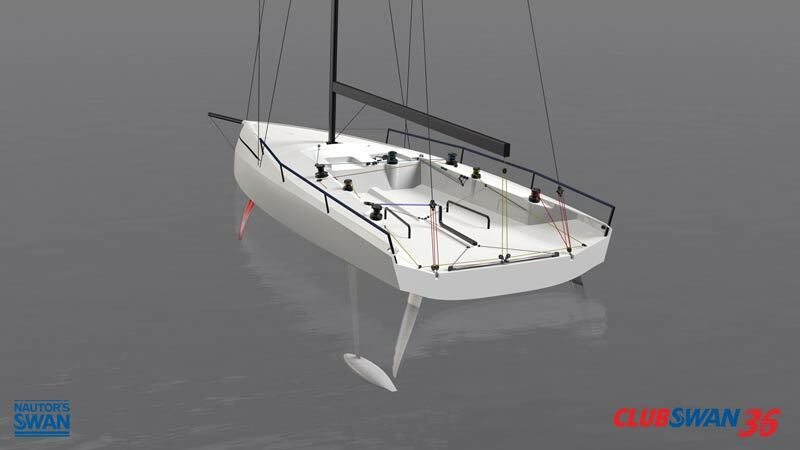 The propeller is retracted while racing but can be deployed while under sail. The spinning propeller acts as a hydrogenerator, producing electricity to charge the system’s batteries and reducing dependence on shore supplies. 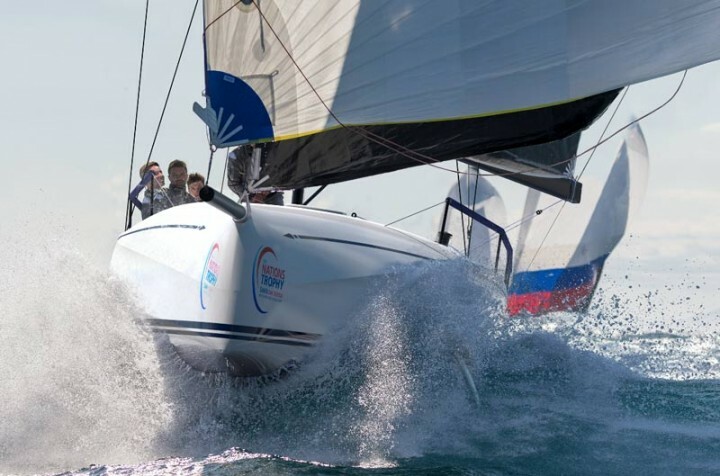 The system is controlled with an unobtrusive side-mount sail throttle and an onboard computer with GPS, state of charge, and real-time range and runtime calculations. The high-capacity batteries from BMW’s i3 and i8 automobiles already deliver the proper voltage for Torqeedo’s DEEP BLUE 25kW – 100kW motor systems and are fully integrated into those systems. 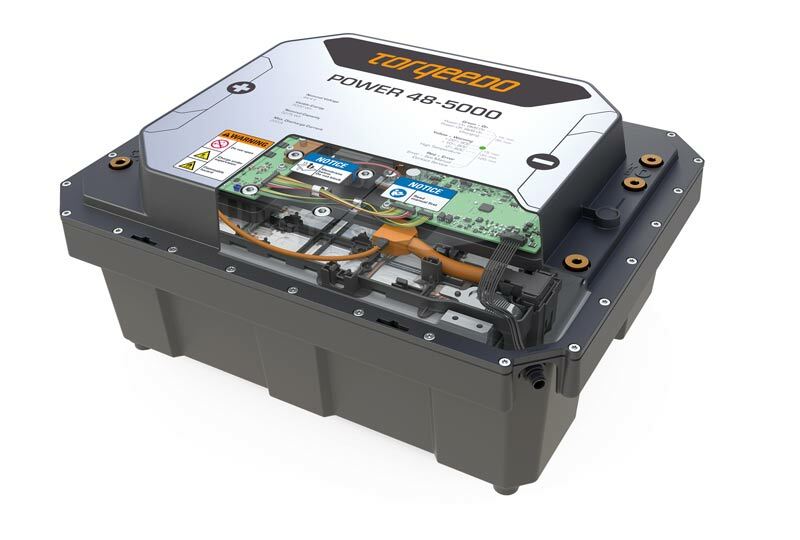 Torqeedo also upgraded the energy density of low-voltage batteries with BMW’s cell module technology. The Power 48-5000 battery used in the ClubSwan 36 boasts a 70% higher energy density and a 50% longer cycle life than a typical marine lithium battery. Torqeedo adapted BMW’s cell modules to supply the 48 volts required and to suit the rigors of the marine environment, then fully integrated them into the system management and safety protocols of the Cruise motor system. The superior characteristics of BMW’s battery technology allow Torqeedo to offer an 8-year limited capacity warranty, unprecedented in the marine industry. For extended motoring, range may be extended by installing additional batteries or a generator.